we love wallpaper and we love our customers to be happy! A big thank you, to the many customers who have sent us pictures of their installed wallpaper; do send in yours and we'll be delighted to post it here! "Thank you again. The wallpaper is a hit with friends and colleagues who've seen it." "arrived on time and looks amazing, thank you once again!" "wallpaper's up and looks great, thank you!" "loving my paper, qualities really great, thick paper and the colors are just what I wanted"
"thanks for the advice, just the right amount and my wife is very happy, result!" 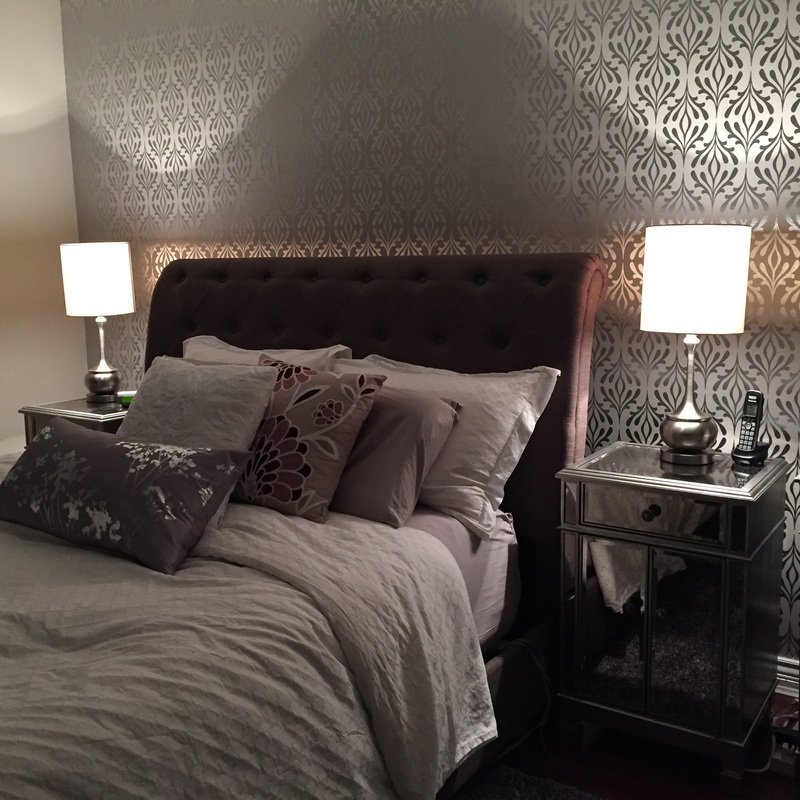 "Love, love, love my damask wallpaper.....THANK YOU!" "good talking with you by phone, our mural was easy to install & looks really cool!" "Thank you for all your help & advice, we are very pleased with our finished project"
"We have recommended Finest Wallpaper to our friends & family!" "Great job, arrived on time and looks so good, thank you!" "Thank you for your professional service and your kind advice!" 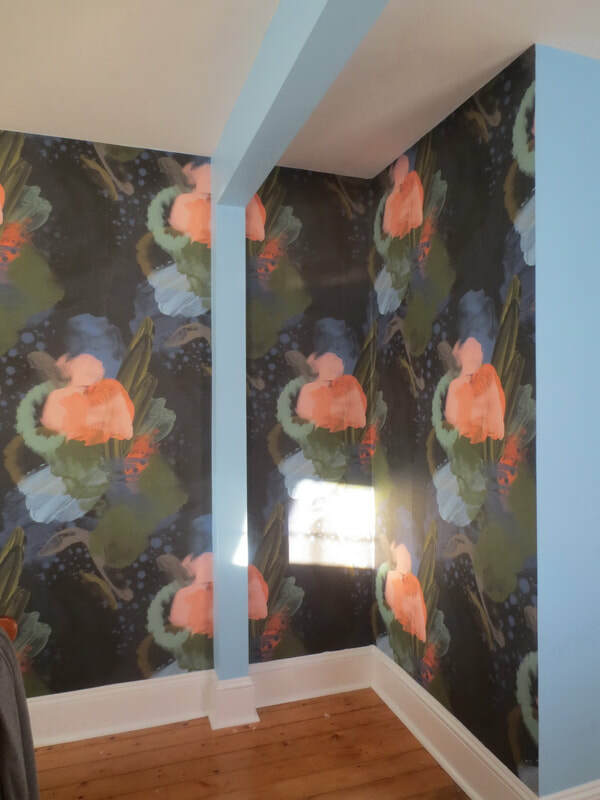 " We loved talking with someone who shared our passion for William Morris wallpaper! As you can see from the photos, our project is complete and is a great success - Thank you!"